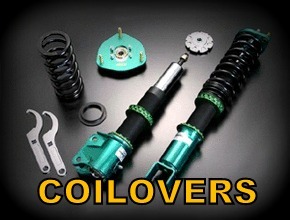 High quality TEIN Adjustable Coil-overs and their EDFC line-up of dynamic damping computers for Miata MX5. 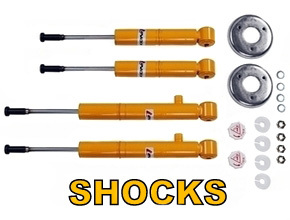 High-quality replacement Koni shock absorbers in both adjustable and non-adjustable damping styles for you Miata MX5. 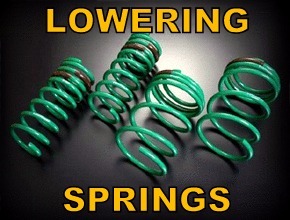 High-quality replacement lowering springs for your Miata MX5. 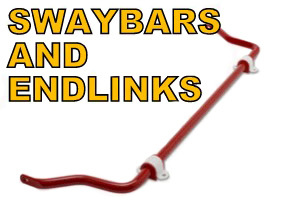 High-quality replacement sway bars and end links for your Miata MX5. 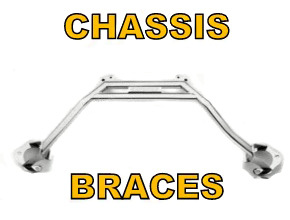 High-quality chassis braces for you Miata MX5. 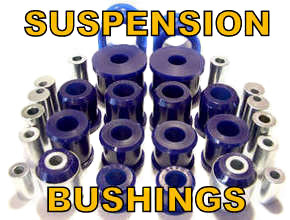 A stiffer chassis allows the suspension to do it's job more effectively. 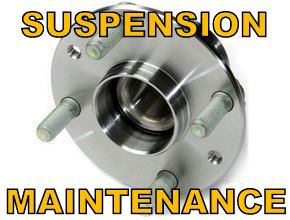 High-quality suspension and steering maintenance items for your 90-05 Miata MX5. Restore the chassis to new by replacing the worn out parts.